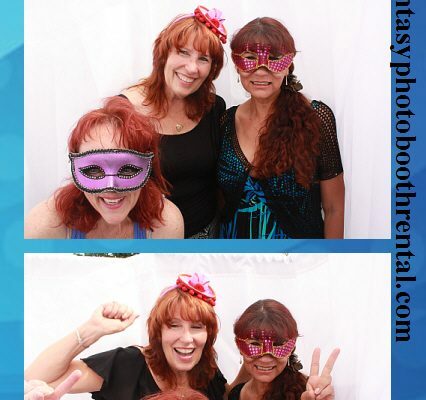 We had a photo booth rental in orange county in the city of Capistrano Beach. It was Pam’s and Brian’s graduation celebration. Brian’s, Pam’s son, graduated from University of California, San Diego and Pam graduated from California State University, Fullerton. Pam and Brian were very sweet to us and hosted a fun party. 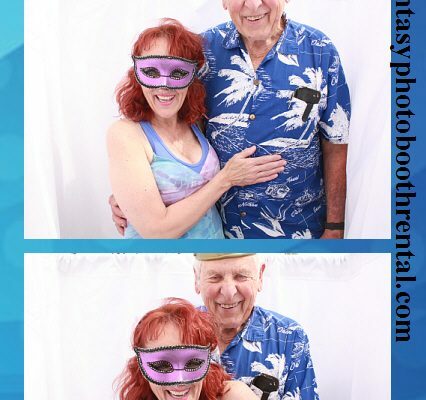 As soon as the photo booth was setup and ready to entertain the guests, they gathered their friends and family and rushed them to the photo booth. 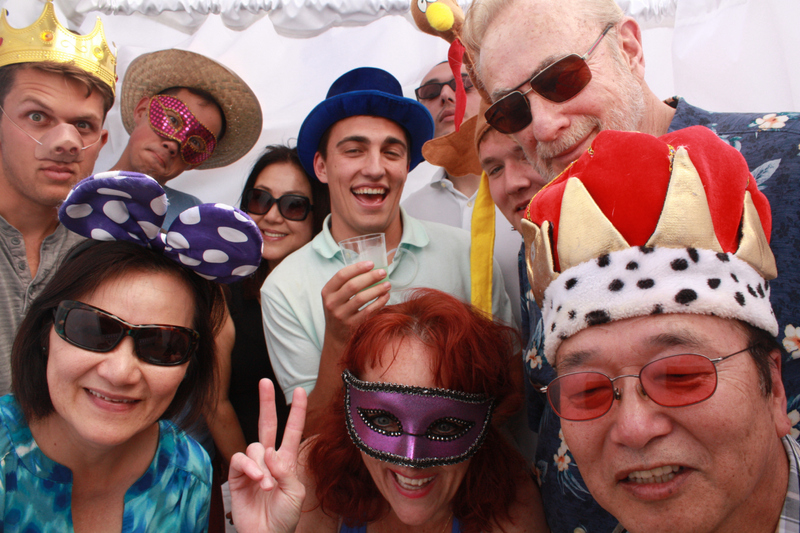 I always believed that the maximum number of guests that fit in our enclosed photo booth was seven, but I was proven wrong at this graduation. 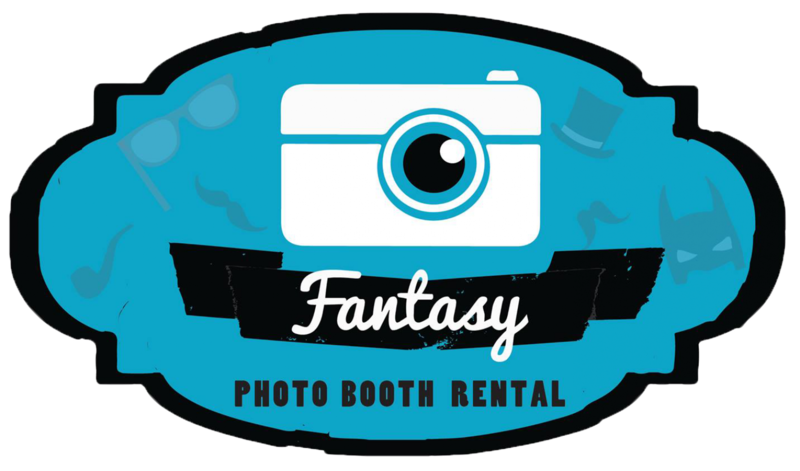 For the first times in almost three years, we had ten guests fit in our enclosed photo booth! 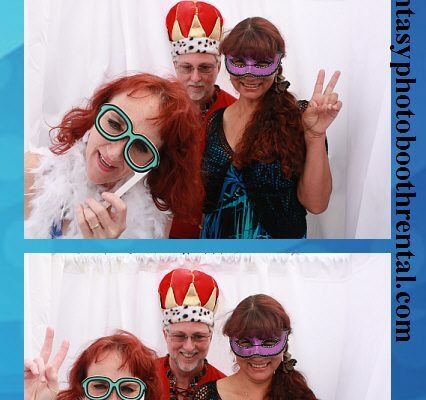 I told myself, “There’s no way all those guests will come out in the picture.” But sure enough, everyone who went in the photo booth came out in the picture. I was so impressed. Especially impressed in how easy they made it look. 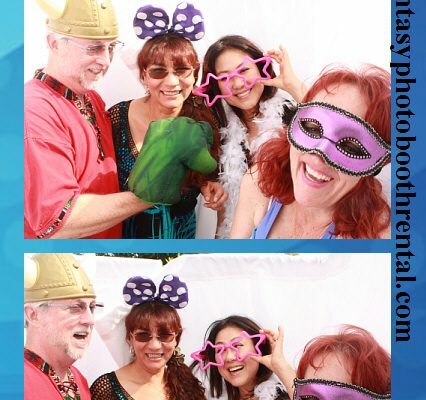 Here is a photo where all ten guests rushed into the photo booth. 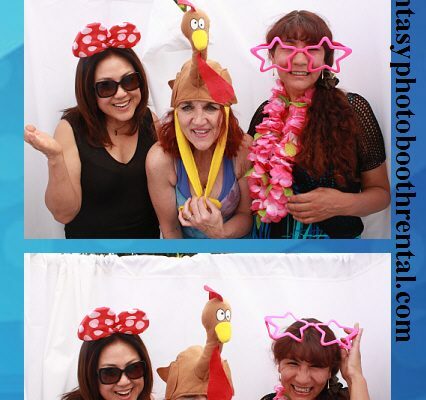 Here are some of the photo strips taken throughout the graduation party. Congratulations to Brian and Pam for taking the big step in their life and making the education a priority. I wish them the best in their careers and definitely a healthy life full with happiness.